When Alex Reyes realizes her college future has been handed to a boy with the same name, the two embark on a friendship that leads them to discover the truth behind their family's past. 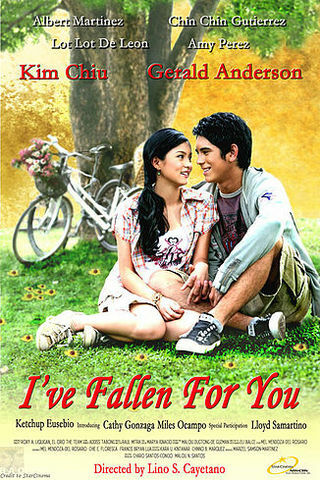 I've Fallen for You is a 2007 Filipino romantic film. 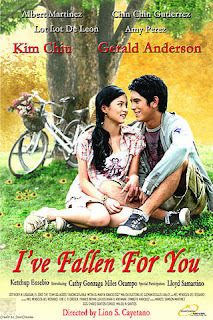 This is the first solo film of Gerald Anderson and Kim Chiu.